Design is an essential factor for every firm that makes the quality of its products a hallmark of its market positioning. That quality comprises the product’s conception, usability and emotional appeal, its ability to cater for the requirements of environmental sustainability, a suitable choice of materials and the product’s life cycle. And the designer is the lead actor in the process of defining the product’s main characteristics. At the end of this course, students will be able to find opportunities for work or structured professional placement in all sorts of different fields of industry, wherever innovation converges with the quality of products, services and processes. The first year curriculum is designed to enable students to learn the tools of basic design, perception and the human senses, familiarity with materials, history of design, design theory and representation, designing 1. The second year features a strong component of design labs, workshops, interdisciplinary labs and site visits to firms. The third year is devoted to analysing future trends and scenarios, new opportunities for design, with the city as a theatre for design. The last semester focuses on developing a design thesis in partnership with firms. A professional life dedicated to materials and the reconstruction of value by means of design, as a designer, commentator and teacher. 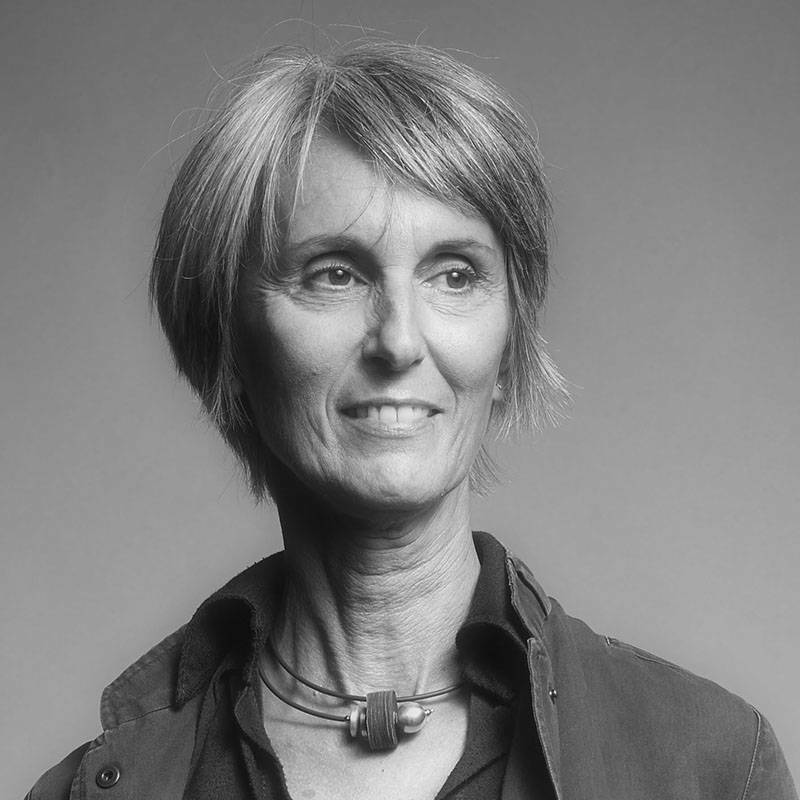 She taught Technology and New Materials at Domus Academy in Milan from the end of the ‘80s until 1996, and worked as an untenured professor at the Politecnico di Milano from 2004 to 2006. Already a teacher for the materials projects in Naba (Milan), in 2013 she launched the research R-Riparabile? on repairability and durability as new frontiers of responsible quality, with the aim of showing the world of enterprises, design, and research how people are trying to find an answer to this issue by means of design. 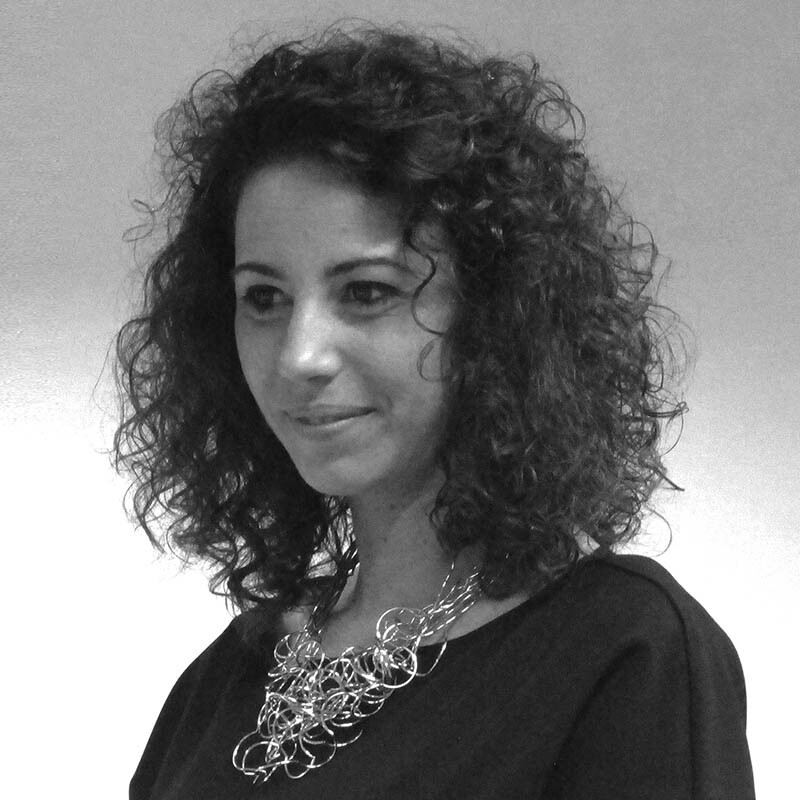 An architect and a designer, she is an associate in the firm FRAGILE in Milan. With the academic year 2018/2019, she has become part of RM’s Faculty. 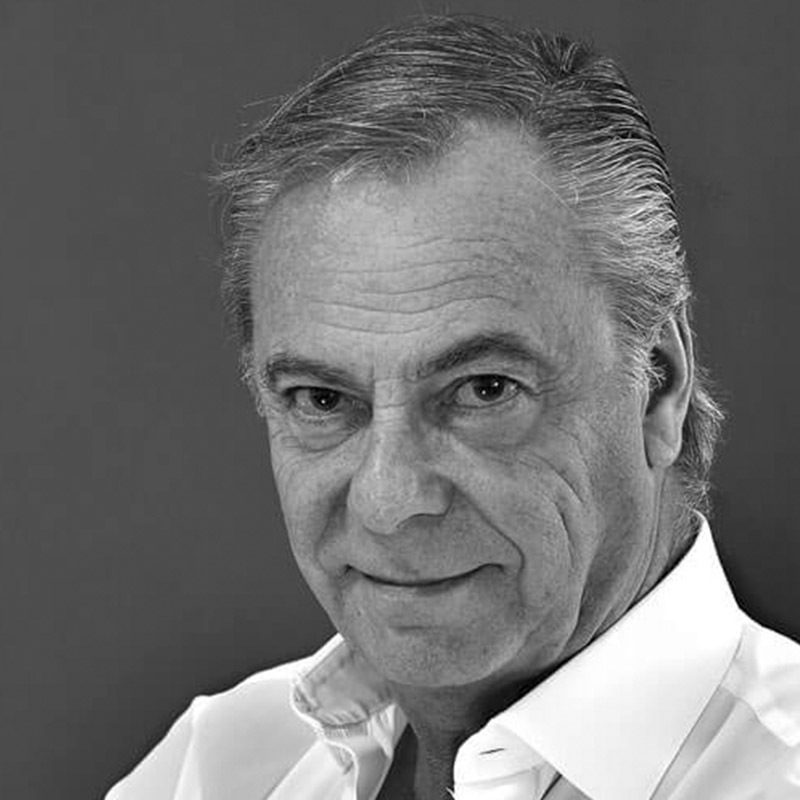 From 1996 to 2000, Carlo Dameno worked with Carmelo Di Bartolo, where he supervised work with such firms as Lego Futura, Gillette, Fiat, Sunstar, Oral B, Lavazza and Bosch as project manager. 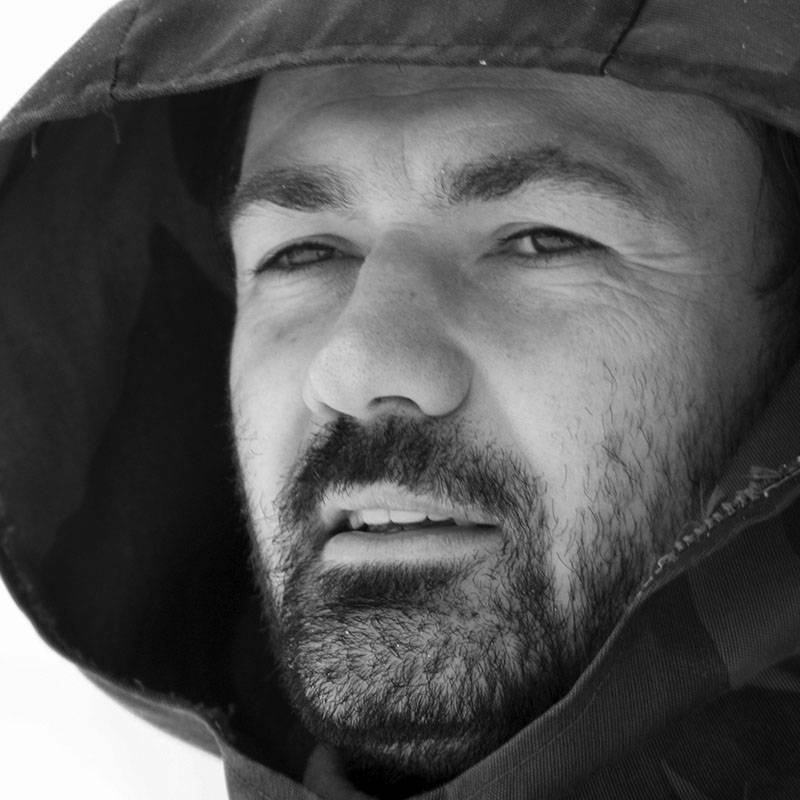 In 1999, he joined Design Innovation as co-ordinator of the bionics and concept design research area, developing projects with Fiat, Piaggio, Tensoforma, Ariete and others. 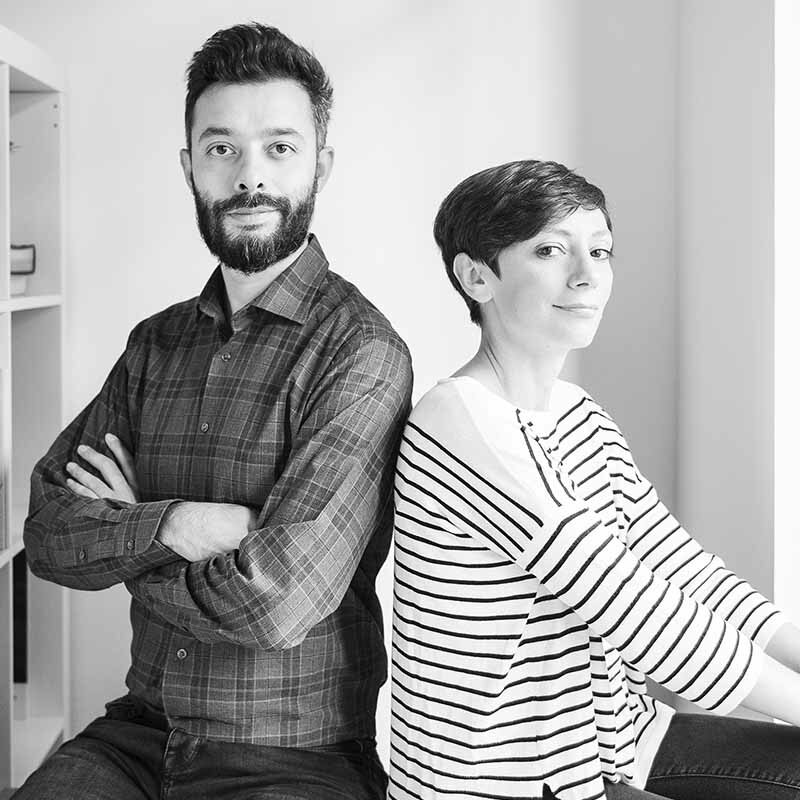 In 2008, he teamed up with Monica Ferrigno to establish Ildoppiosegno, a design office with a dual identity, focusing on the one hand on industrial design and on the other on research. The office has worked with such clients as Bayer, Status, United Pets, New Holland, Samsung, Piazza and iBarzaghi. He has lectured in bionics in Turin, Madrid, Milan and at the Technological Institute of Aragon, in Zaragoza. 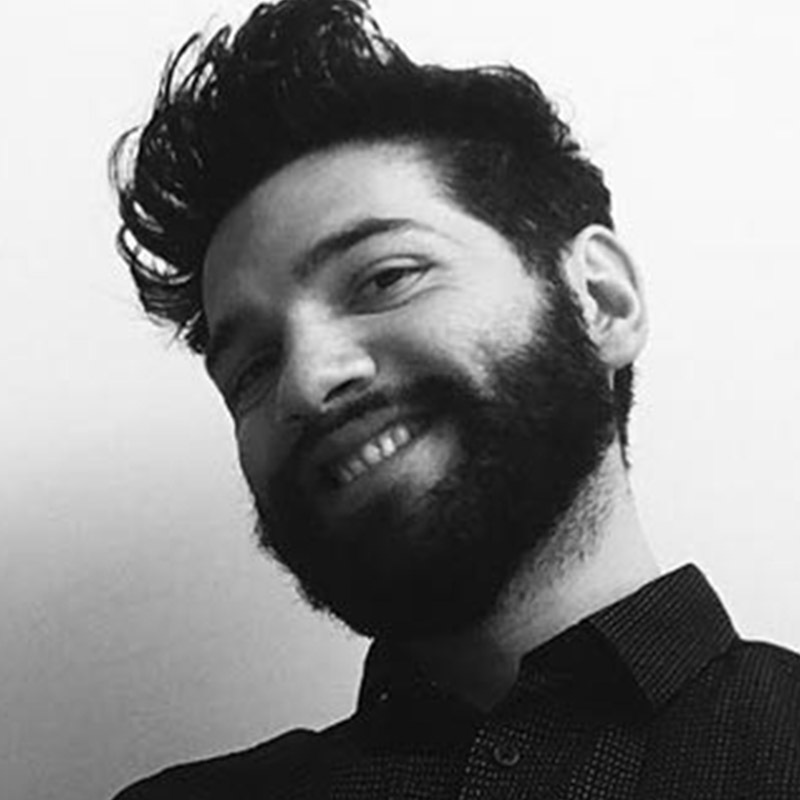 A tutor in the creativity and design workshop in the degree course in Corporate Communication at the IULM University in Milan, he is a participant in BIOMA, the international symposium in bionics and design at the University of Aveiro, in Portugal. Camila Fecchio graduated in Industrial Design from Milan Polytechnic specializing in Communication Design, then took a diploma from the Alta Scuola Politecnica in 2007. 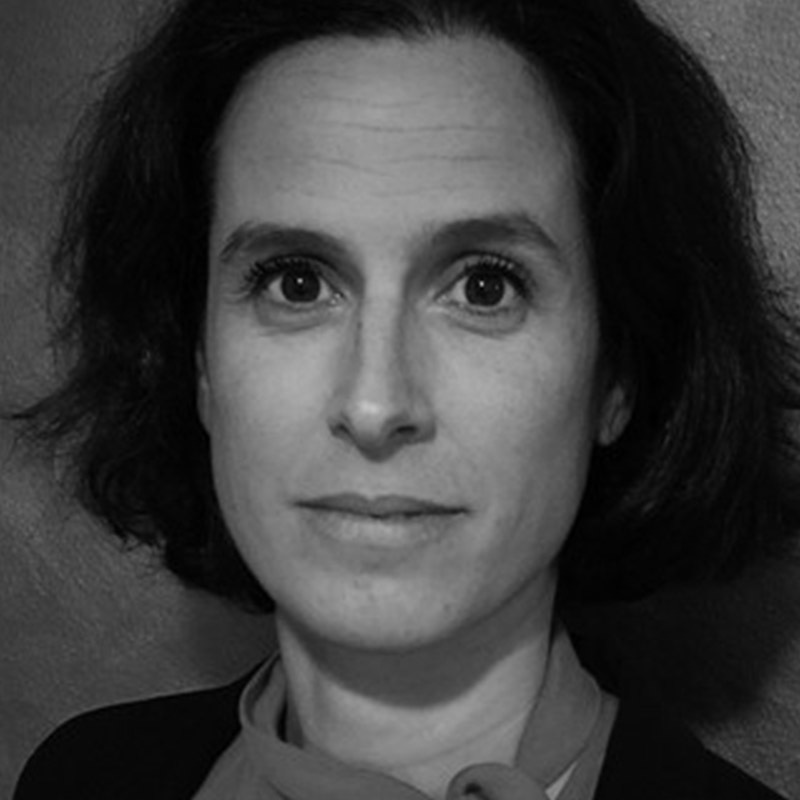 She has worked in research and corporate consultancy, first spending two years at the Milan Polytechnic Department of Management Engineering, where she focused on design-led innovation, then moving to Design Innovation, the structure created in 1998 by Carmelo Di Bartolo and Maria del Pino Molina Betancor, where she co-ordinated strategic and advanced design projects. She has lectured at Milan Polytechnic for seven years and was didactic co-ordinator of DIBA, the Design Innovation Business Academy in 2010. In the same year, she started lecturing and co-ordinating the course in Creativity and Design at the Faculty of Communication, Public Relations and Advertising at Milan’s IULM University. Since 2012, she has also been doing graphic and communication design work for the web. After taking her diploma at the Accademia di Comunicazione in Milan, Chiara Grandesso went on to take a Masters in Communication in Art & Design at the Royal College of Art in London. She then won a scholarship to continue pursuing her research at the Kyoto City University of Arts in Japan. Once back in Europe, she won the Parallel Prize and was subsequently invited by Philippe Starck to start working with him in his Paris office. Although she maintained a partnership with the office upon returning to Italy after this experience, she also started doing graphic design work on her own initiative. She has received acknowledgments from both the ADCI and the Padua municipal council Culture Department. 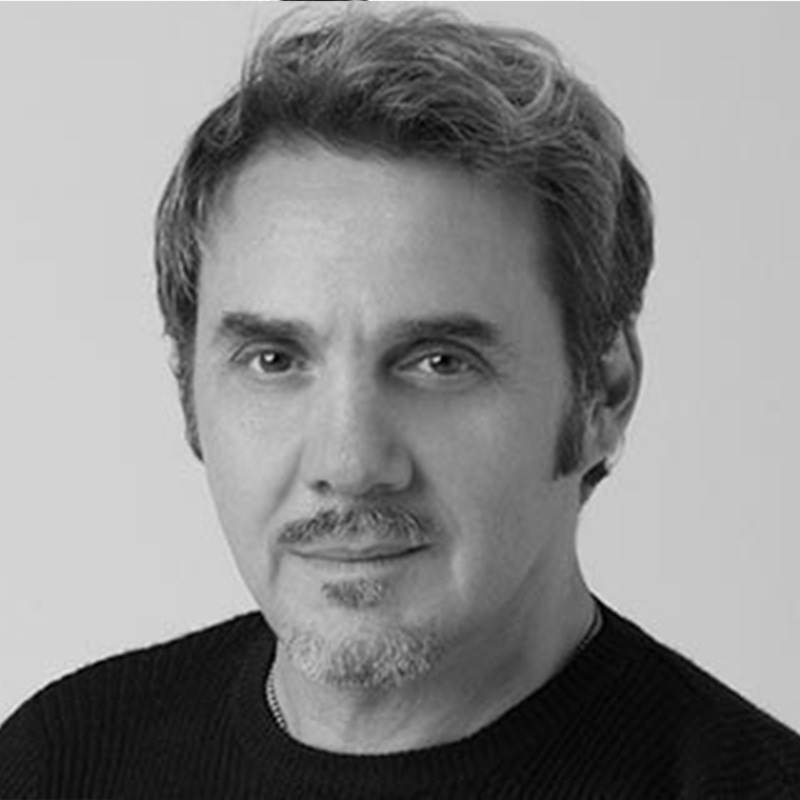 Born in Turin in 1966, he attended the Photography Department of the Istituto Europeo di Design. After his studies, he started his career as a photographer, ranging from portraits and celebrity shots to the fields of beauty, fashion and advertising. 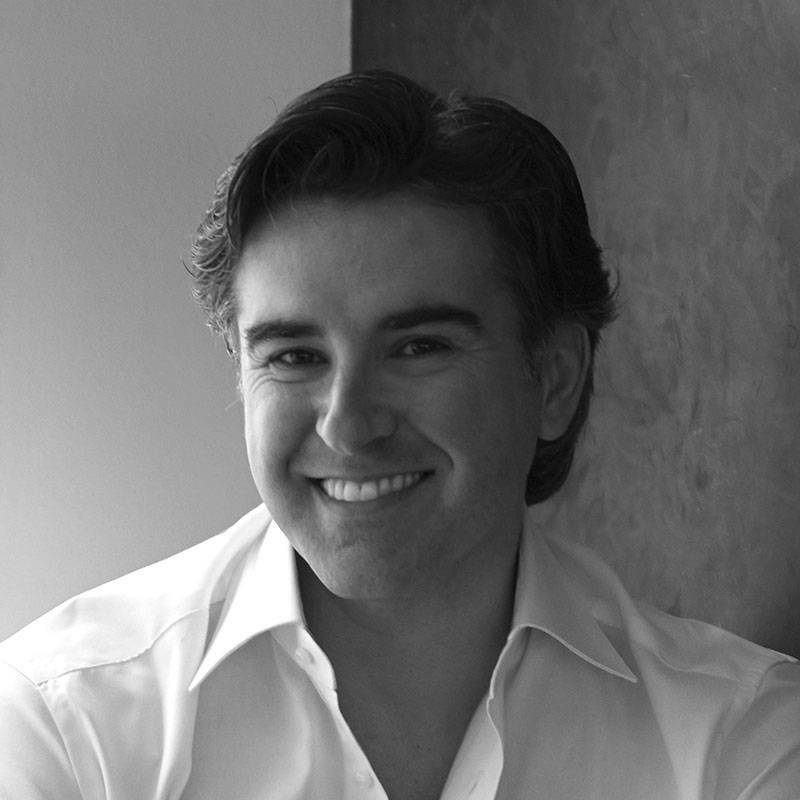 His portfolio includes works for FIAT, Iveco, Lavazza, Chicco and Oréal. He studied and developed the image of various celebrities in showbusiness, such as Arturo Brachetti, Luciana Littizzetto, Subsonica, Fernanda Lessa, Antonella Elia, Neja. 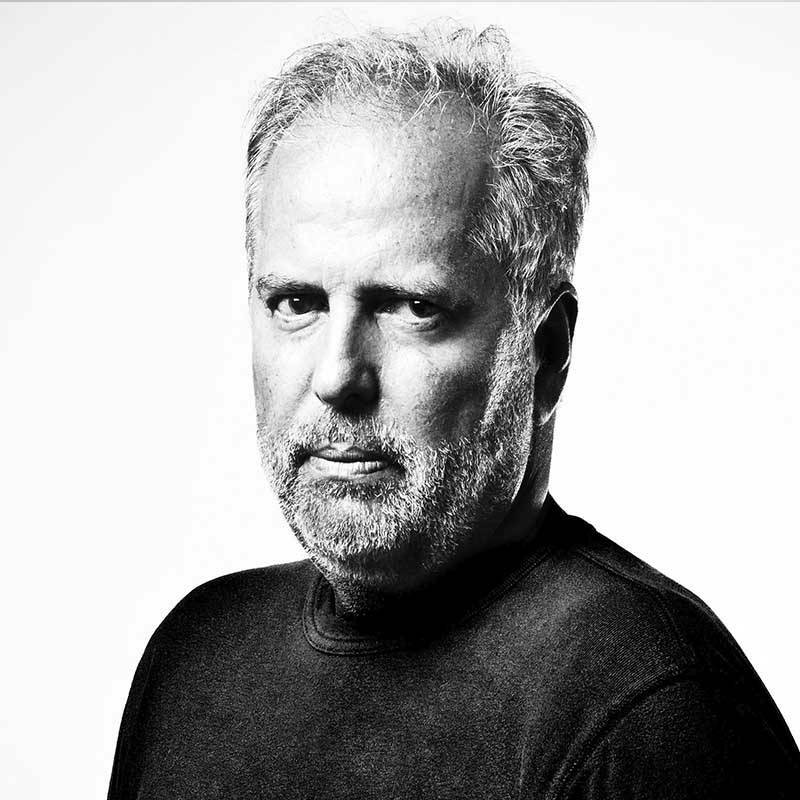 In recent years, he has extended his research to video language, both as a director and as a director of photography (he created the video for Alfonso di Levante). 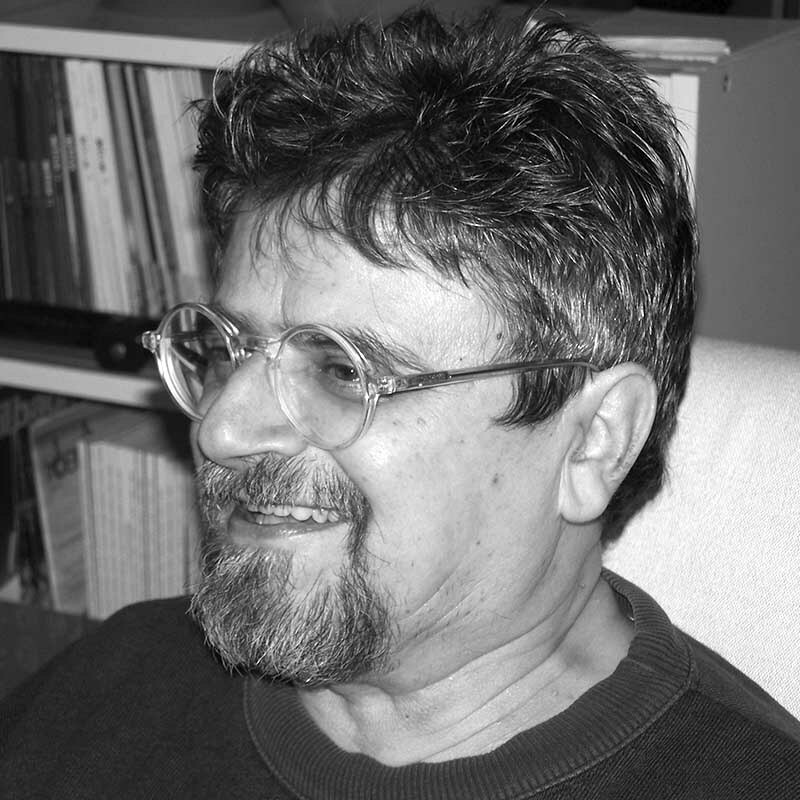 Ranzani is the author of the following publications: Ecce Femina (2000), 99 per Amnesty (2003), La Soglia. Vita, carcere e teatro, and Go 4 it/Universiadi 2007. He was the person of reference for the artistic group 4k in the project Torino Mosaico, and for the artistic group Dead Photo Working in the opening project of Luci d’Artista in Turin. He conceived and organised the international photography contest OPEN PICS for the Turin Book Fair. He is currently the President of AFIP Torino. Valentina Di Francesco, communication designer and journalist, combines her intense publishing activity on the magazine Lotus International with the organisation of architecture and design exhibitions (Venice Biennale, Milan Triennale). Graduated in Industrial Design, she has been a teacher at the Design Faculty of Politecnico di Milano. After a diploma in photography at CFP Bauer, she worked as a researcher and photographer. In 2001 she was the first cool hunter and news correspondent from Milan for the Research Institute Future Concept Lab. Stefano Frattini, communication designer and photographer, works as a graphic designer and art director in publishing (Skira, Rizzoli). 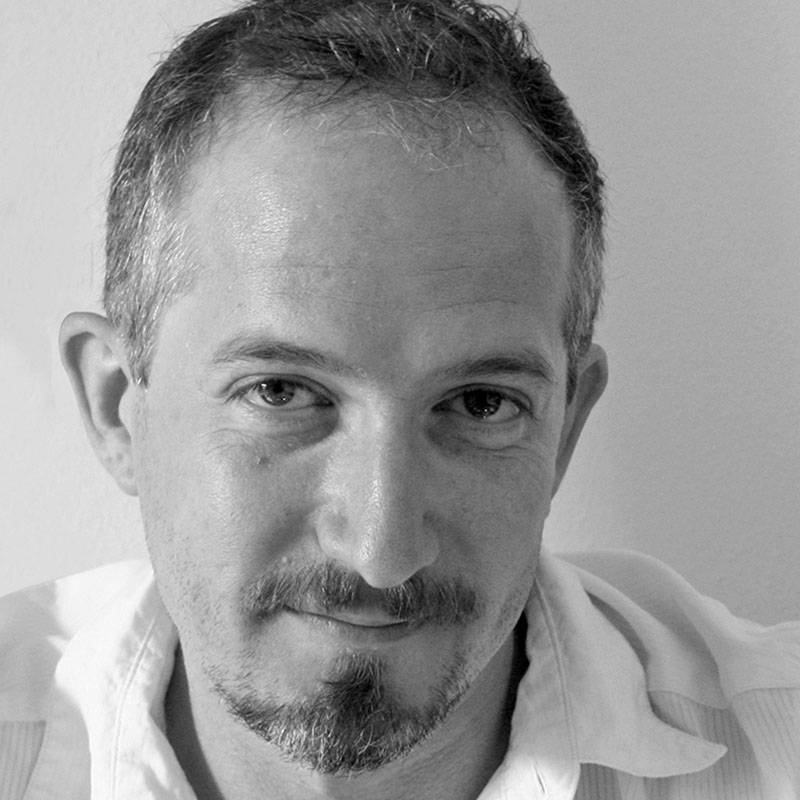 Since 2005 he has been supervising brand identity projects at Studio Gentili (Autogrill, Fiat, Volkswagen, Corriere della Sera, Guzzini). In 2009 he was in Argentina with the NGO AVSI to develop communication projects for the Ministry of Foreign Affairs. He has been working in visual design and photography since 2010. Together they founded Ecle, a visual and brand identity studio. Graduated in Psychology at the University of Padua, he is registered in the Register of Psychotherapists in the region of Lombardy. After a second degree in Philosophy, he conducted extensive philosophical research also on oriental cultures. This research effort led to the foundation of the Kuan Institute in 1985, an institute for the diffusion of Chinese Medicine in Italy. He is a member of the American Psychological Association. 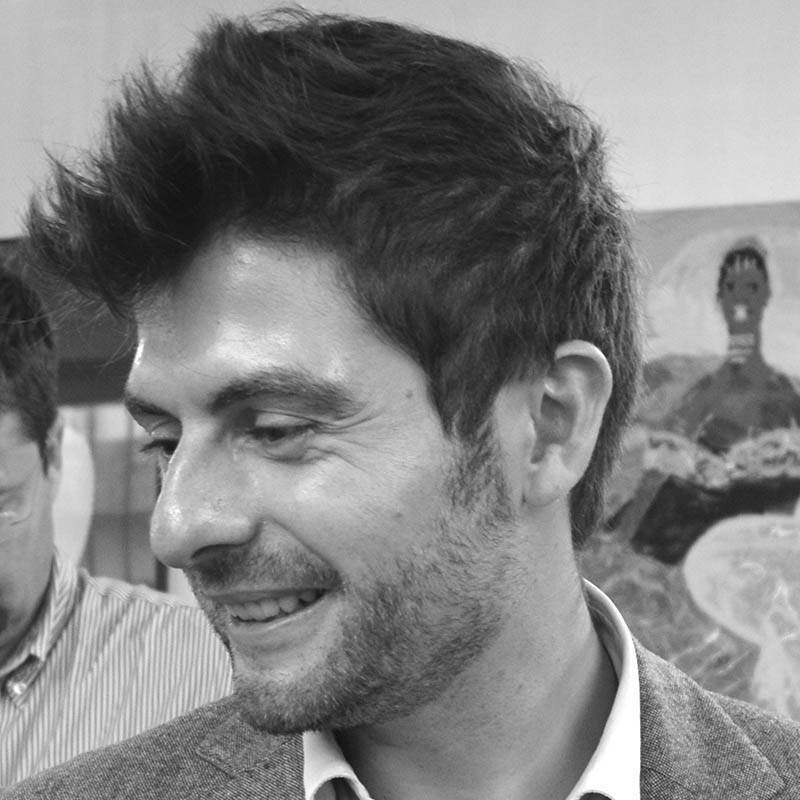 Already active as a teacher of Communication Psychology and Psychosomatic Medicine at various institutions, he is the Chairmain of the Isituto di Formazione Europeo and a teacher of ECM courses at the Fondazione Maugeri di Montescano. 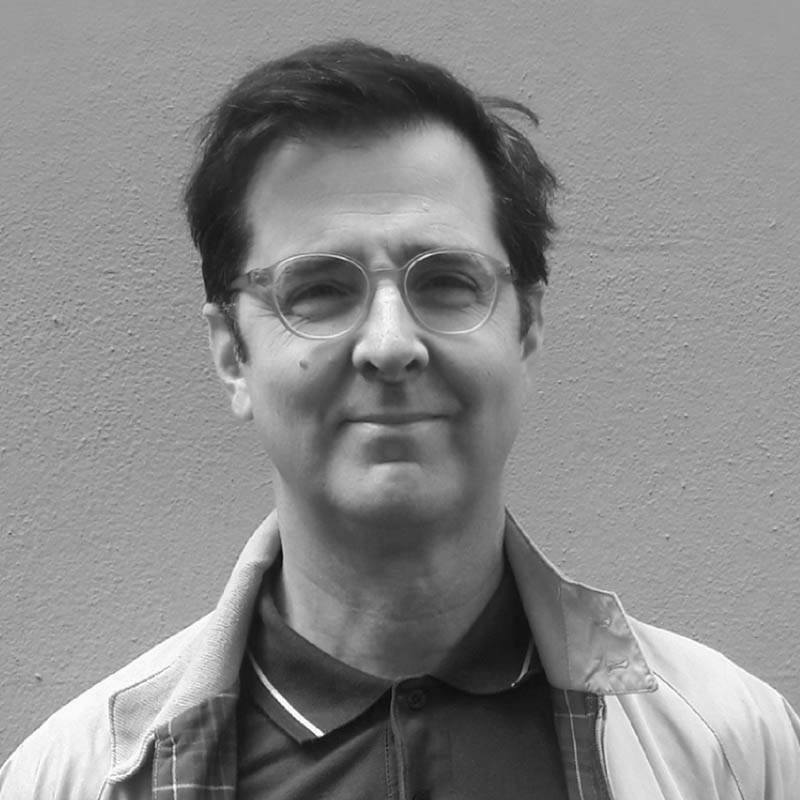 Roberto Montanari was one of the founders of the RE:Lab, a company that has been working on human-machine interfaces (HMI) since 2005 and, in particular, on design and engineering in the fields of industry, of information technology and of consumer electronics. 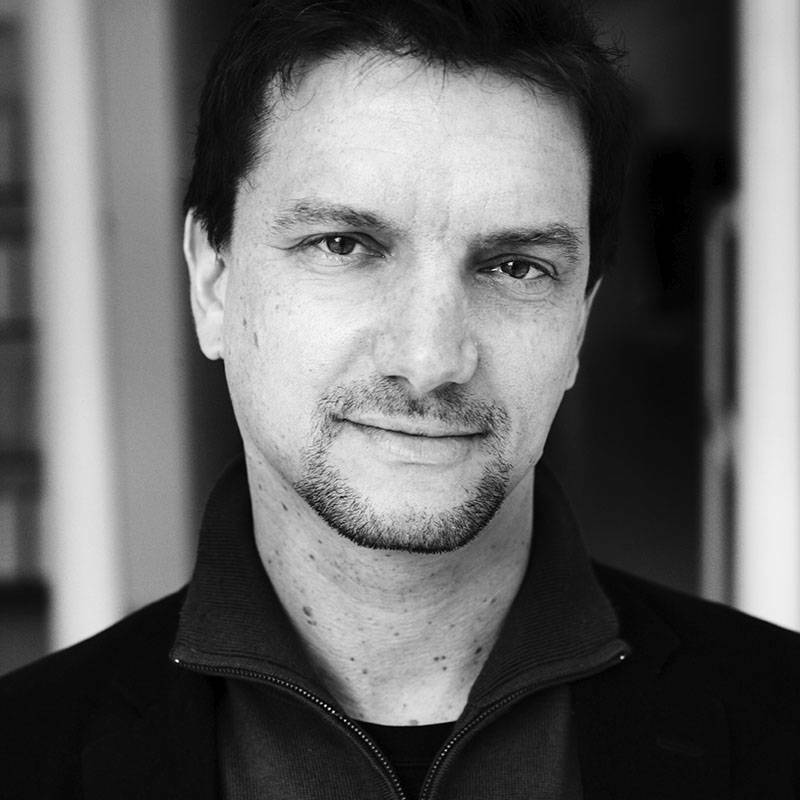 He is a professor of Cognitive Ergonomics, Interaction Design and ICT at the Suor Orsola Benincasa University in Naples, where he also co-ordinates the Centro Scienza Nuovo academic research centre in humanities and technology. His research covers the areas of safety, transportation and mobility, as well as the role played by smart devices that are capable of providing information considering the users, conditions and context in question. He has extensive experience in advanced research projects studying man-machine interfaces in both products and processes, which combine the human perspective with technological development. He has published more than 15 articles in peer-reviewed journals and 80 articles in conferences and has five patents to his name. 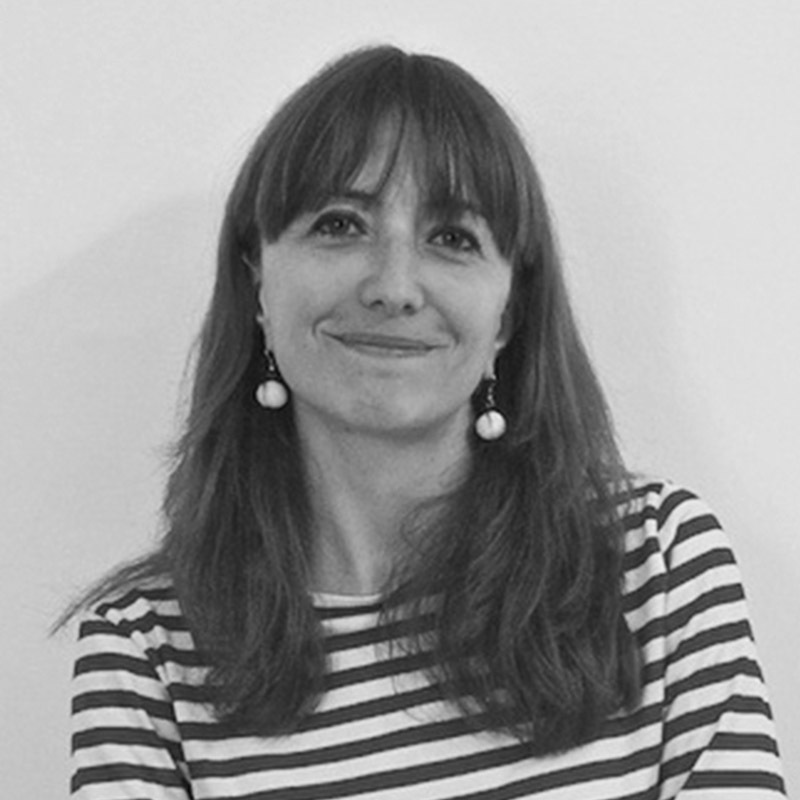 Graduated in Architecture at the Politecnico di Milano, since 2007 she has been partner of Bartoli Design with Carlo and Paolo, where she continues the experience gained in years of consulting and planning for leading interior design companies. Dealing with different fields (design, outfitting, architecture) she enriches small or large-scale projects with a holistic approach. Her activity ranges from brand creation to product strategies, as well as product design and product engineering. 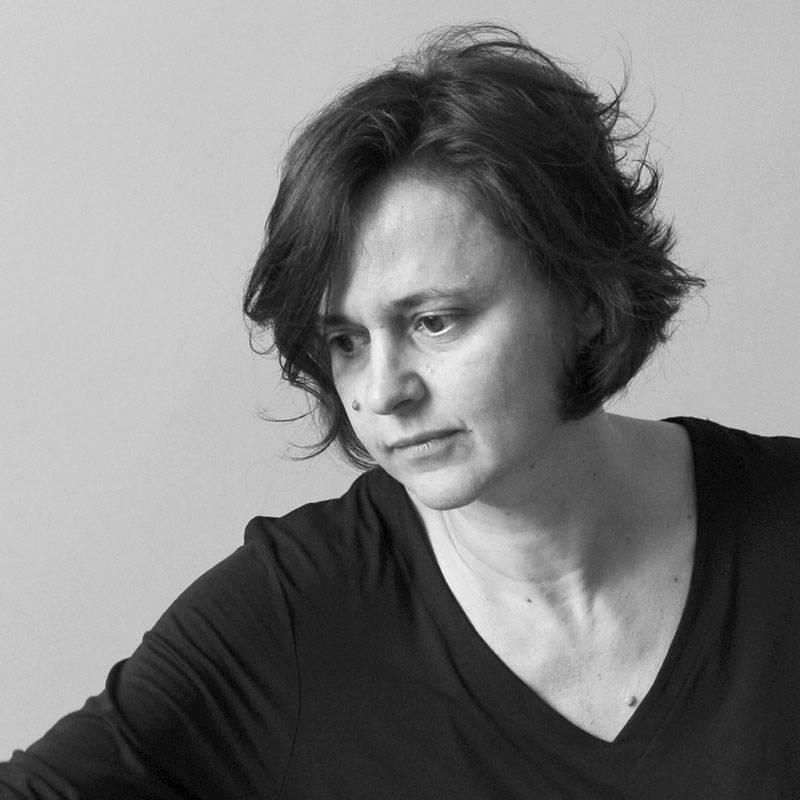 Several of her projects have received important awards: Tube, an innovative sofa for Rossi di Albizzate, received the IF Award for Good Industrial Design and is represented on Poste Italiane’s postal stamps with the theme “Italian design for a new domestic landscape”. Her chair R606 UNO in composite material for Segis received the Compasso d’Oro ADI in 2008 and the Materialica Design Award and the table Still for Bonaldo was awarded the Red Dot Award. In 2016 the Camel chair for Segis received the Golden Key Award. 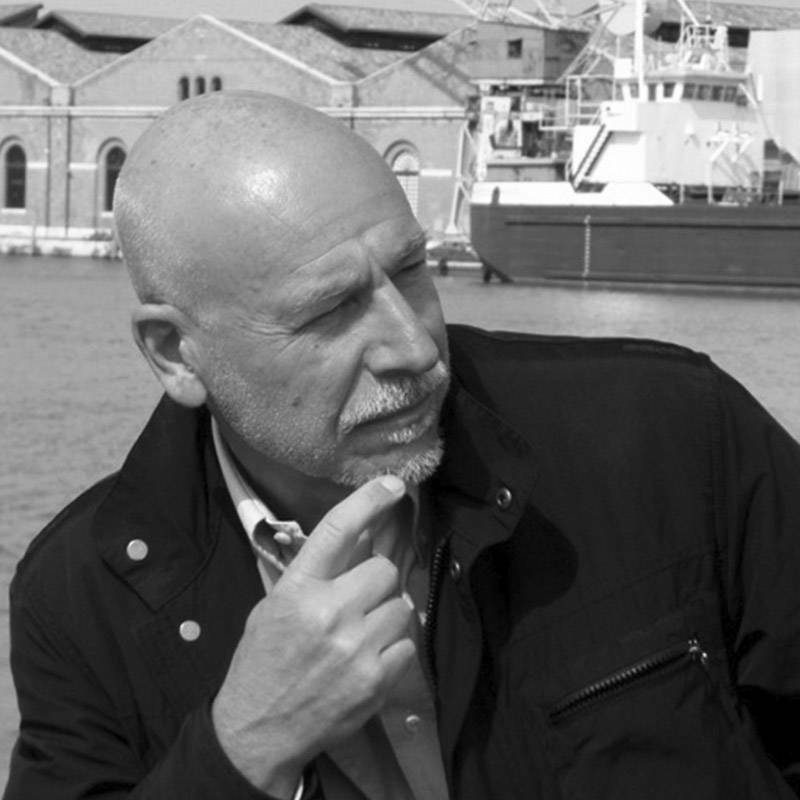 Bottoli is involved in professional and research activities in interior public and urban inhabited spaces. 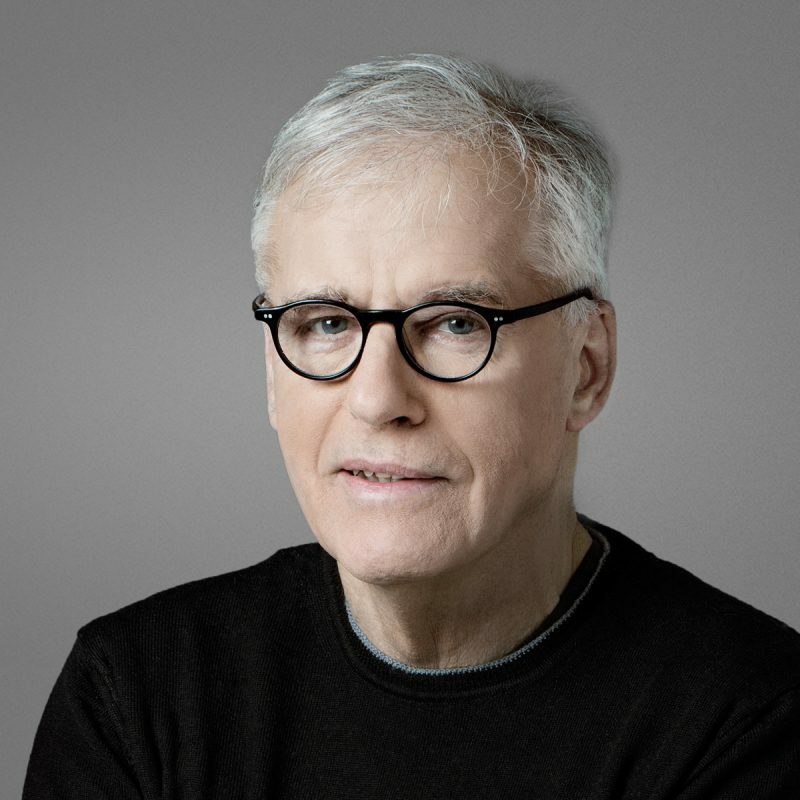 After many years of teaching at the Design School of the Politecnico di Milano, he concluded his academic activity in 2014/15 with the chair of “Urban set design and design methodology” at the Academy of Fine Arts in Macerata. Today, he teaches only in some select university courses and Professional Associations. With respect to urban spaces he proposes a radical evolution of traditional “Colour Plans” and for closed spaces he experiments with forms of engagement of the artistic gesture in daily life. 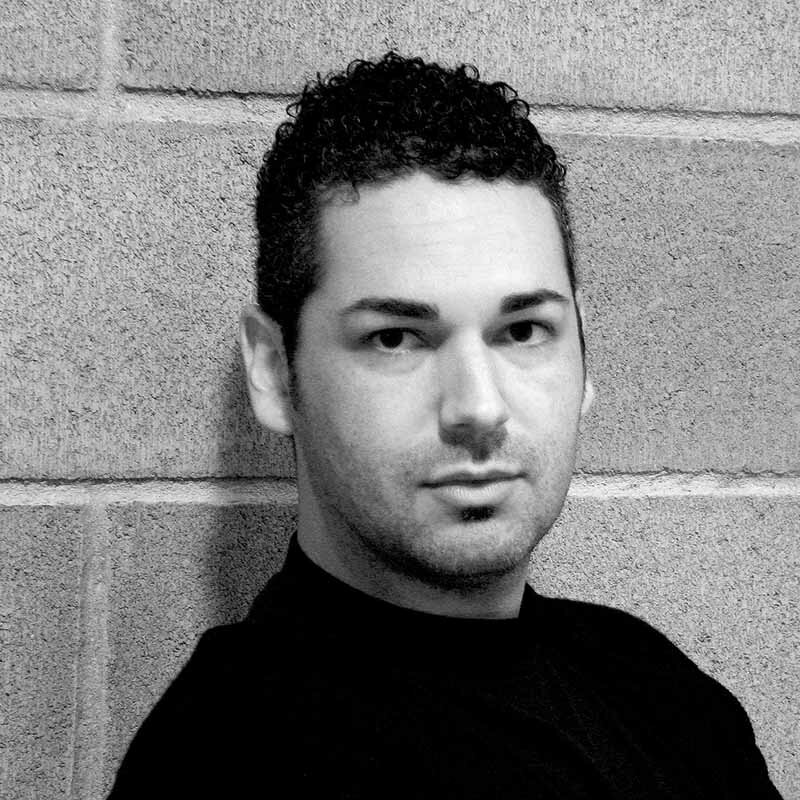 With Giulio Bertagna he is currently working on the promotion of a new method of design and colour rendering management called ACD, Advanced Colour Design. He is a member of ADI – Association for Industrial Design at BEDA. Among the founders of Gruppo del Colore – Associazione Italiana Colore (Italian Colour Association), he is also a member of the Presidency Council and of the Technical and Scientific Committee. Valan graduated in Industrial Design at IED Milan and subsequently obtained a Master’s degree in Quality of Surfaces. She worked with Clino Castelli on colour design projects in Europe and Japan and with Jorrit Tornquist on colour projects for architecture. 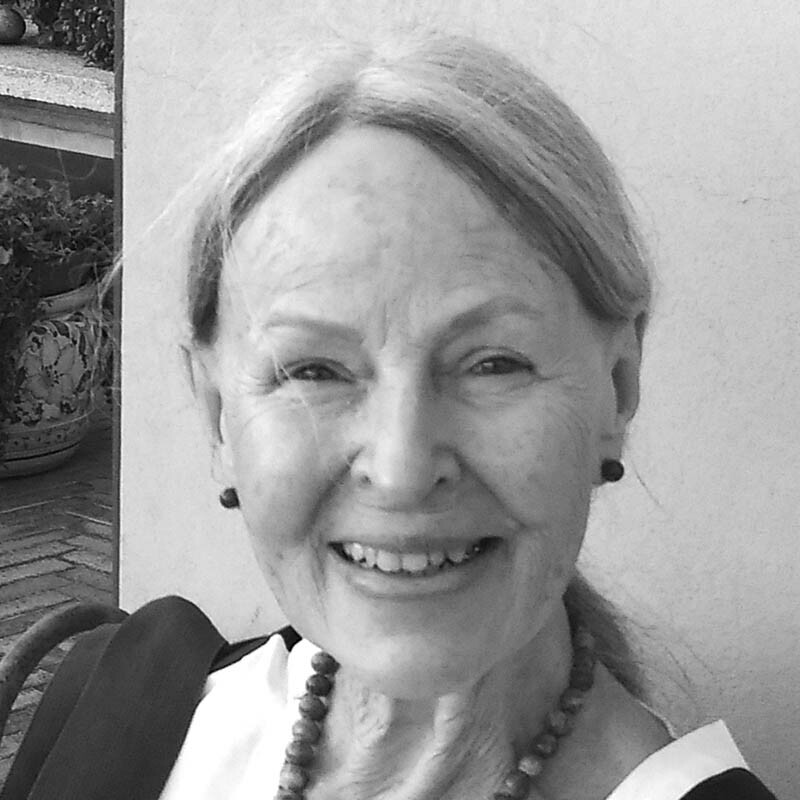 She has worked in the field of office design in several fields, from seating design to ergonomics, from collaborations with Clino Castelli and James Irvine for Olivetti to the creation of office systems with Hisao Hosoe. In 1998 she founded her own studio and since then she has been designing the identity of products and spaces through the definition of colours, materials and finishes. Her projects range from lifts to office furniture, from electric appliances to sports equipment, from armoured doors to markers and glasses. Her clients include: Samsung, De Longhi Group, Lechler, Kone Ascensori, Lego, Artsana, Techogym, Fila, and Campari. After studying Communication Design at Politecnico di Milano she joined Leftloft as an information designer and discovered her passion for the shape of data. In 2009 she started collaborating with the male magazine IL of the newspaper Il Sole 24 Ore. In 2010 she experimented with the first Italian digital magazine: La vita nòva — awarded by SPD, European Design Awards, Malofiej and D&AD. Her projects are featured in various publications such as: Data Flow2 (Die Gestalten Verlag), Designing news (Die Gestalten Verlag), Information Graphics (Taschen), and Visual Storytelling (Die Gestalten Verlag). In the following years, she collaborated with various magazines, such as the Mit Technology Review, Harvard Business Review, New York Magazine, Esquire, and Wired. 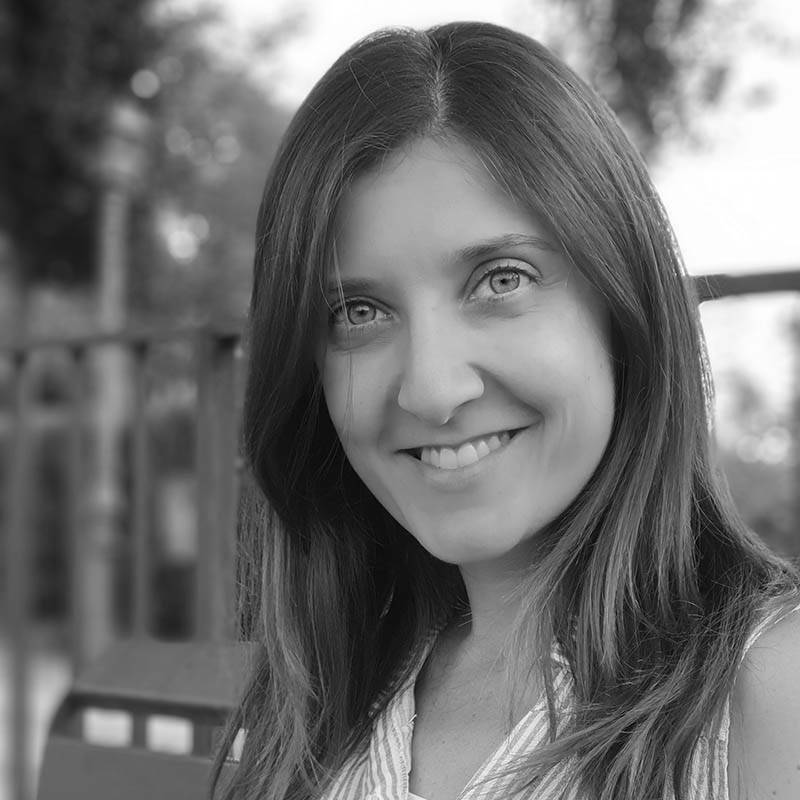 Since 2013 she has been working as a professional journalist and is in charge of the digital design area at Il Sole 24 Ore, where she deals with interaction and interfaces of the daily digital products offered by the newspaper and by Radio24. She teaches at the Università IUAV (Venice) and at CFP Bauer (Milan). Graduated at Politecnico di Milano with a specialisation in Health Design and Design for All. 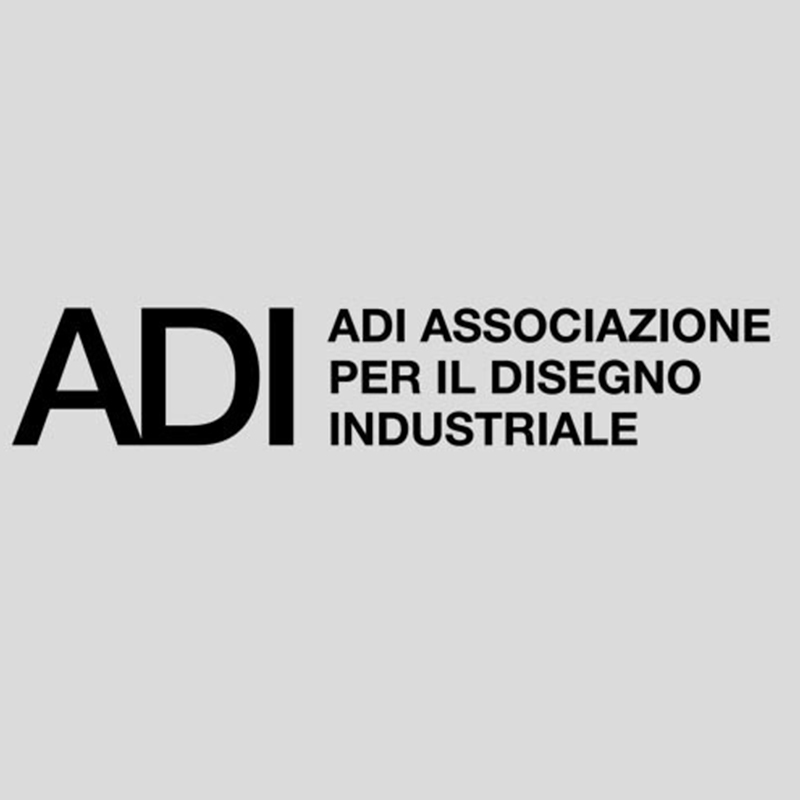 After collaborating with some Italian studios, since 2003 he has been working in product design for studio Arduini Design in medium and high-complexity industrial sectors, in the hospital field and in products for the disabled and for third age. He has developed research and experimental concepts as well as applications of innovative materials for various Italian and international companies. 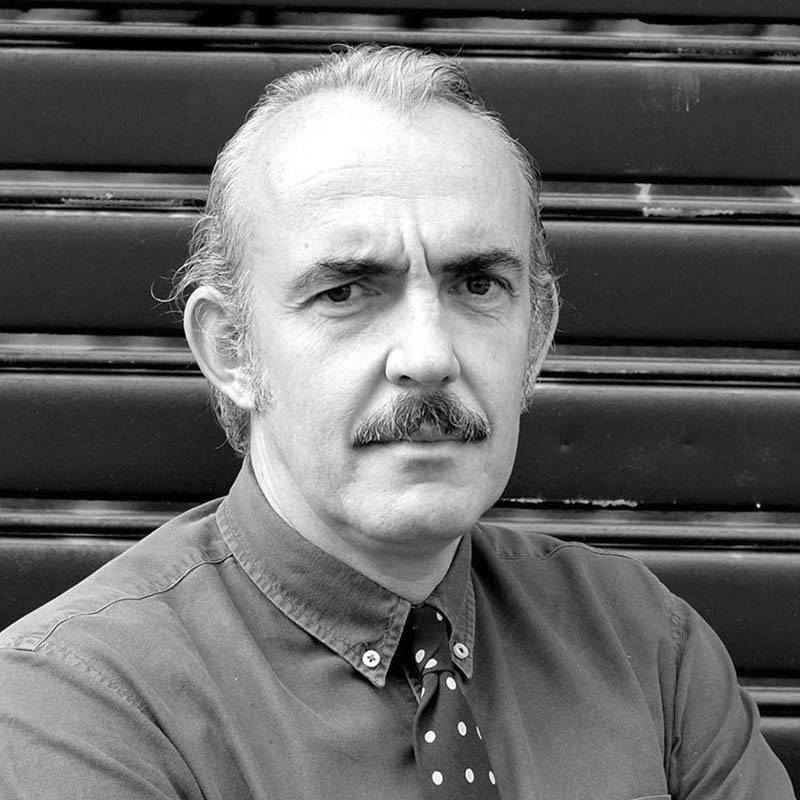 He has taught and held workshops in various design schools, such as the Faculty of Architecture in Genoa, Laba in Brescia and Politecnico di Milano. He is a consultant for some in-house training companies for the design of training and recreational activities. After his degree in Industrial Design he started working at studio Zanuso. Later, he worked as a consultant for Design Group Italia and became a business partner at studio Arduini Bonfanti e Salvemini. His main field of work is the design of durable goods, also produced with complex technologies, with special focus on the development and experimentation of innovative systems. 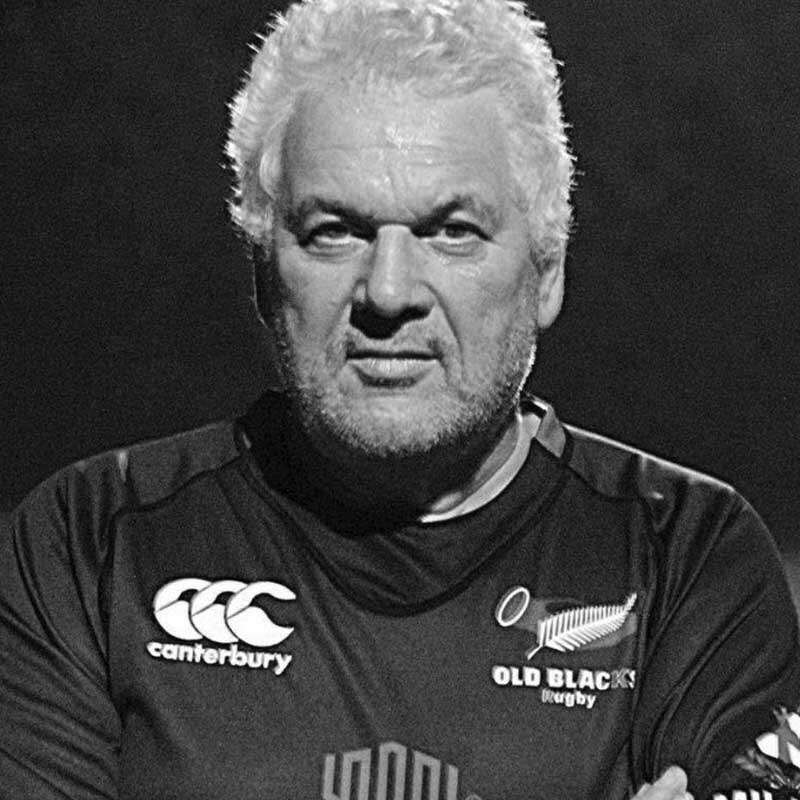 Interested in design issues applied to disability and Design for All (Inclusive Design) he founded EIDD in Dublin – European Institute for Design and Disability (now Design for All Europe), of IIDD – Italian Institute for Design and Disability and of Hbgroup – Human Basic Design. 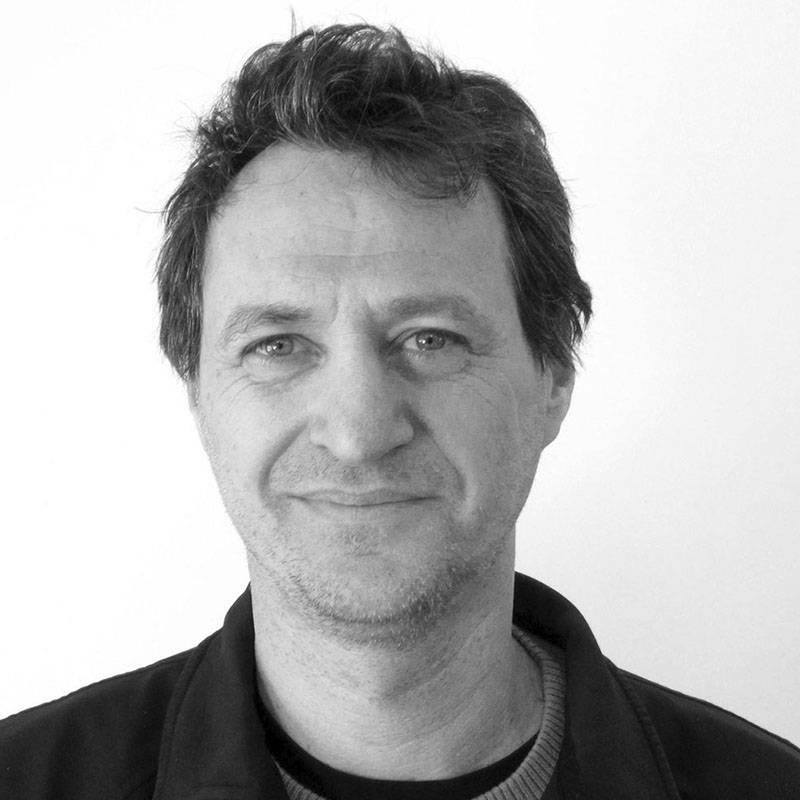 Occasional collaborator with specialised magazines and design universities, he is a faculty member in the Industrial Design Degree at the University of Genoa. 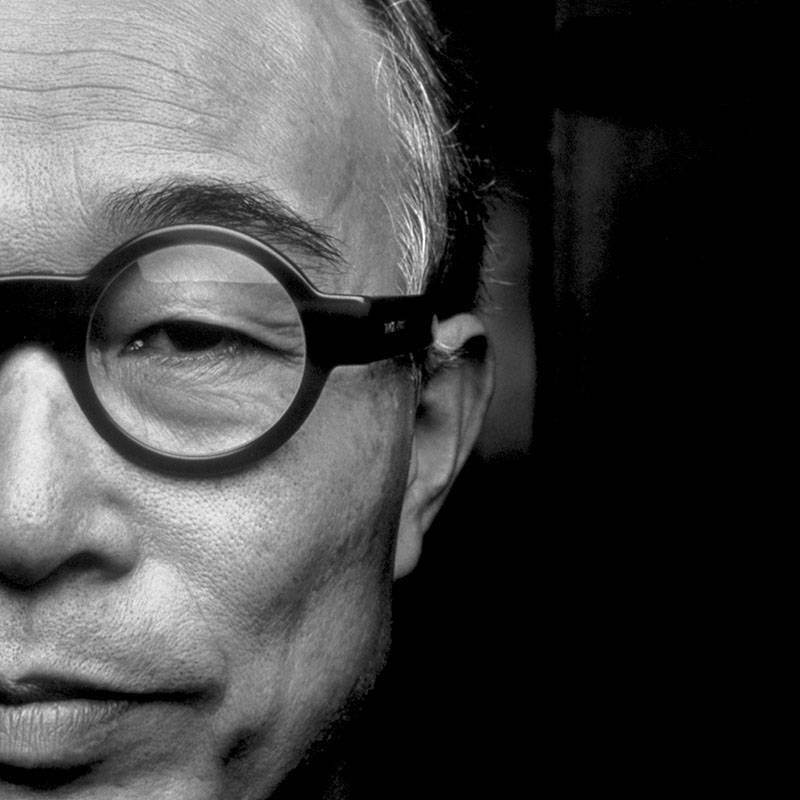 Winner of a Compasso d’Oro and of a National Award for Innovation, he has also received mentions in national and international design awards. Baldessari graduated in Industrial Design at IED Milan in 1980, where she subsequently worked as an assistant in design courses for a few years. 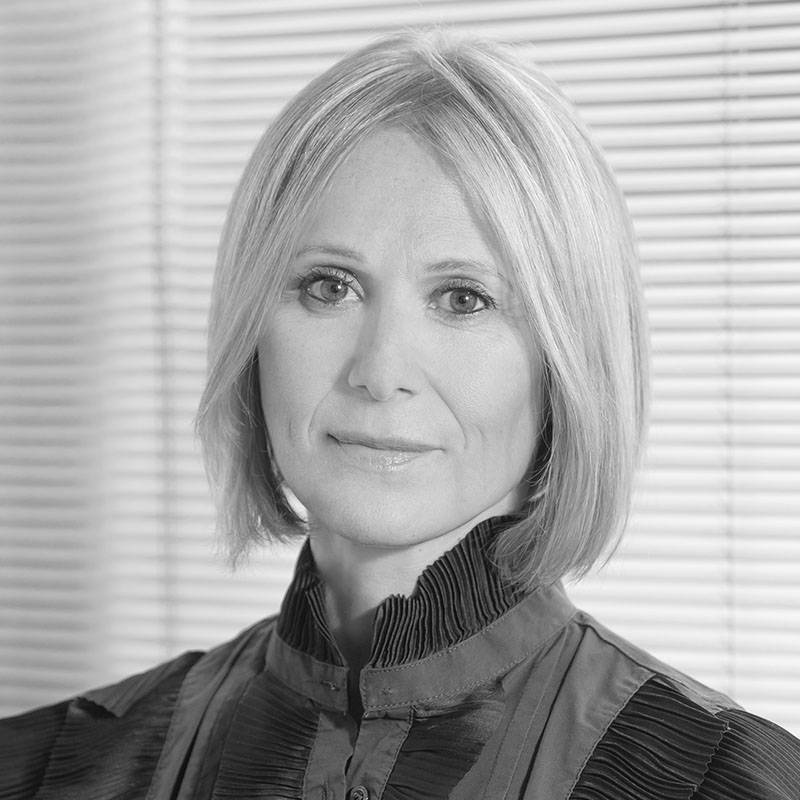 She gained her professional experience in firms that operate in the field of design, in particular studio Danilo and Corrado Aroldi and studio Isao Hosoe design. 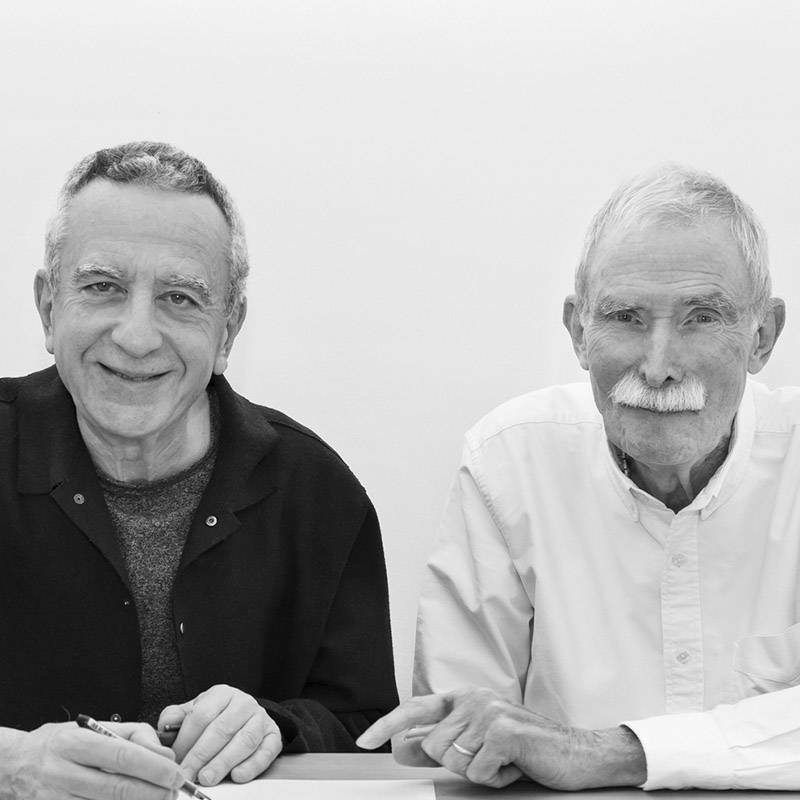 In 1983 she founded “Baldessari e Baldessari architetti e designers” with Giulio and Paolo Baldessari, professional partners who are active in the fields of industrial and visual design, architecture, exhibit and interior design. 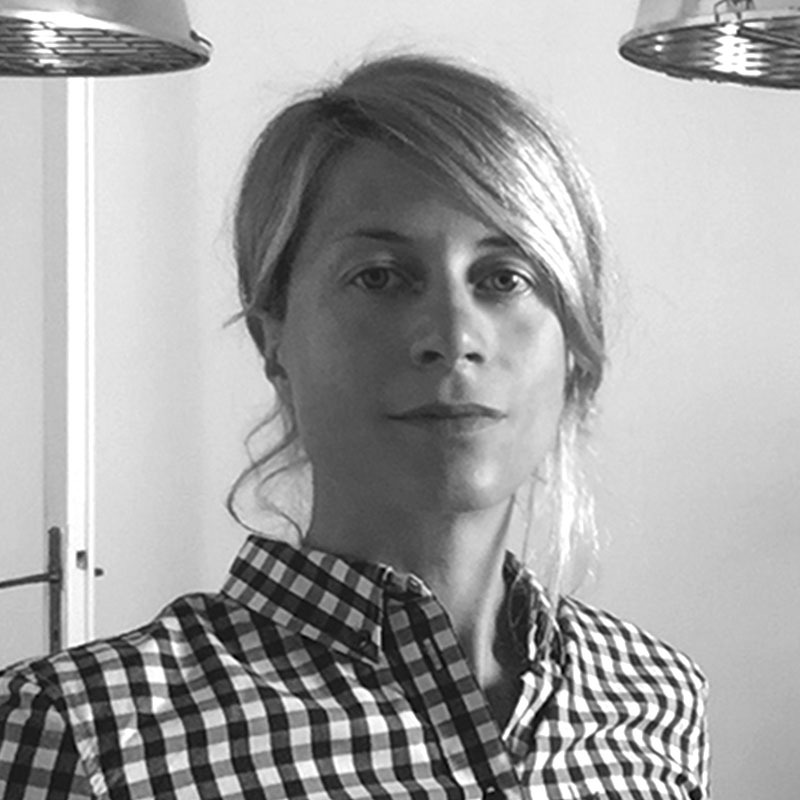 She develops and participates in international design projects with important Italian and foreign studios working in the world of furniture and lighting design. She has been awarded prizes and mentions taking part in national and international contests. 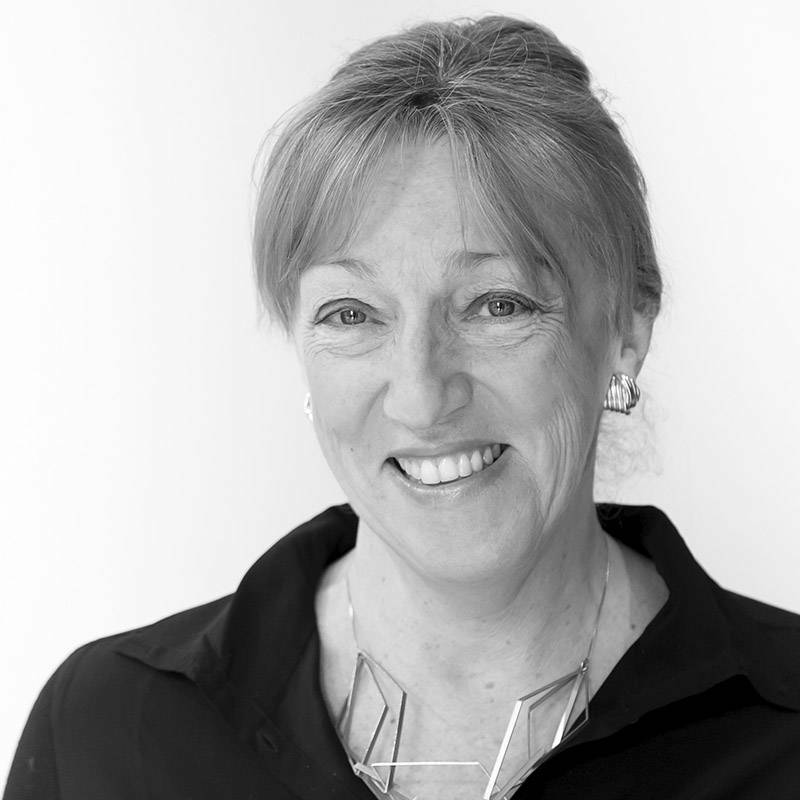 She is a professor of Design History and Interior Design at the Academy of Fine Arts and, since 2018, at RM. 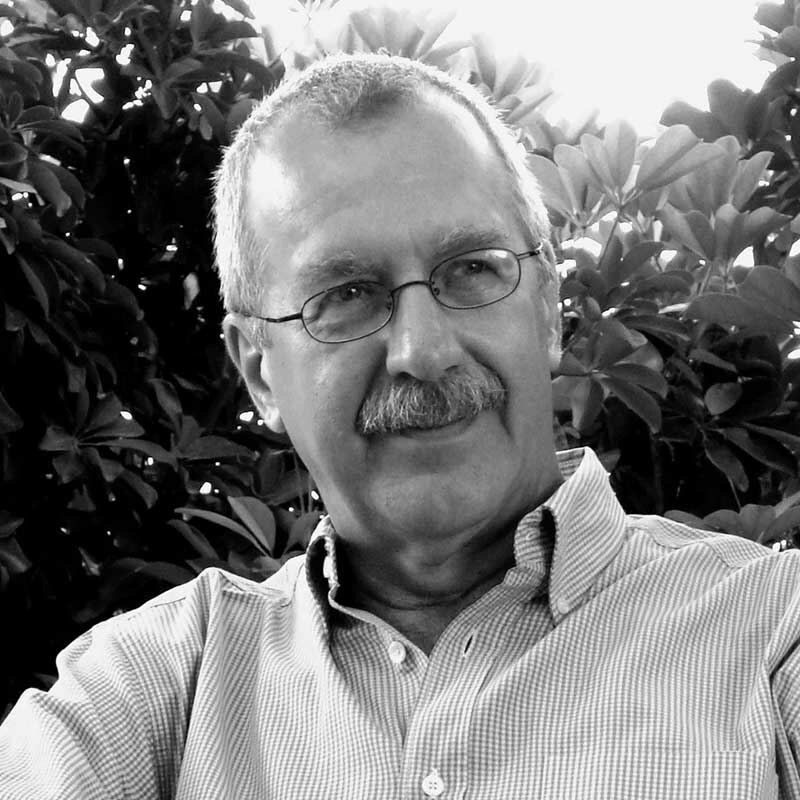 Moscatelli graduated in Architecture at the Politecnico di Milano and subsequently obtained a Master’s degree in “Territory and Sustainable Architecture”. 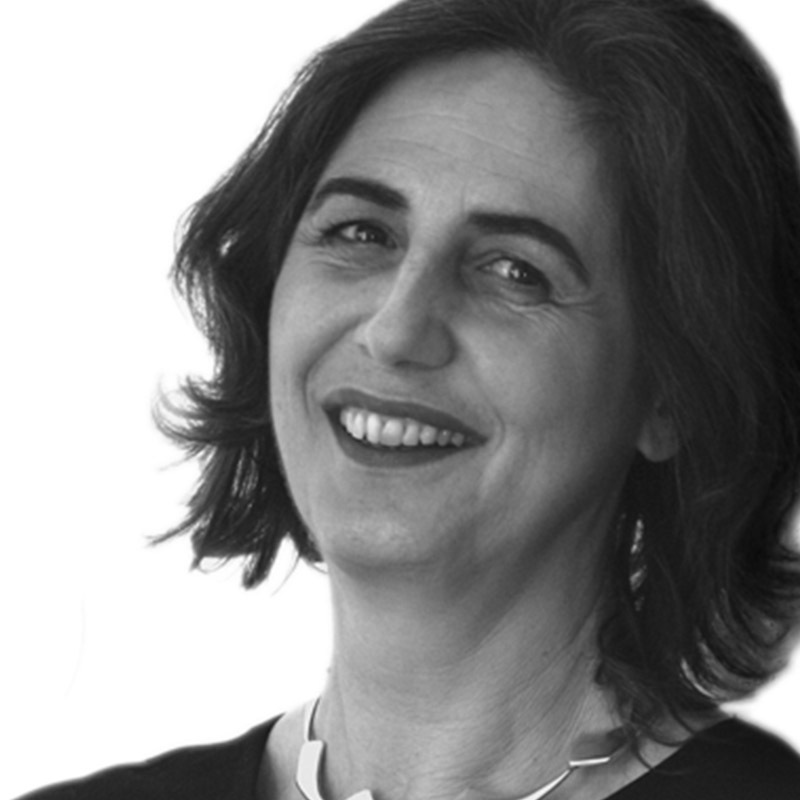 After collaborating with studio EMBT in Barcelona, since 2008 she has been working with Studio Moscatelli on architecture and urban design, receiving awards and acknowledgements for redevelopment projects for buildings and public spaces. 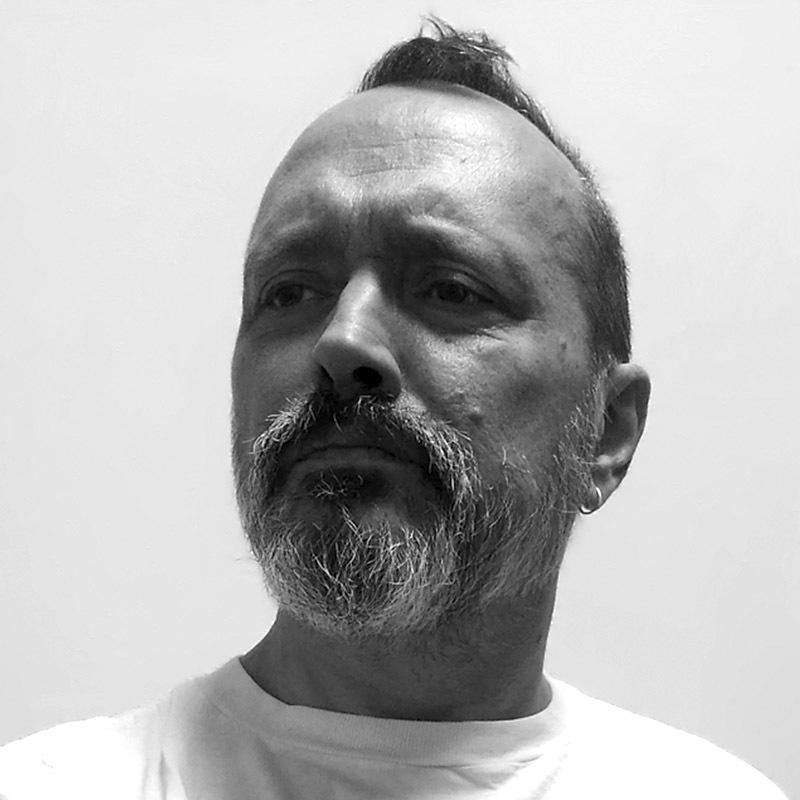 He has published articles on some magazines of the industry, such as Ananke and Area, and has taken part in the realisation of the monographic volumes On the road – Milano and Archibook Expo 2015. Since 2011 he has been teaching in Italy and abroad. 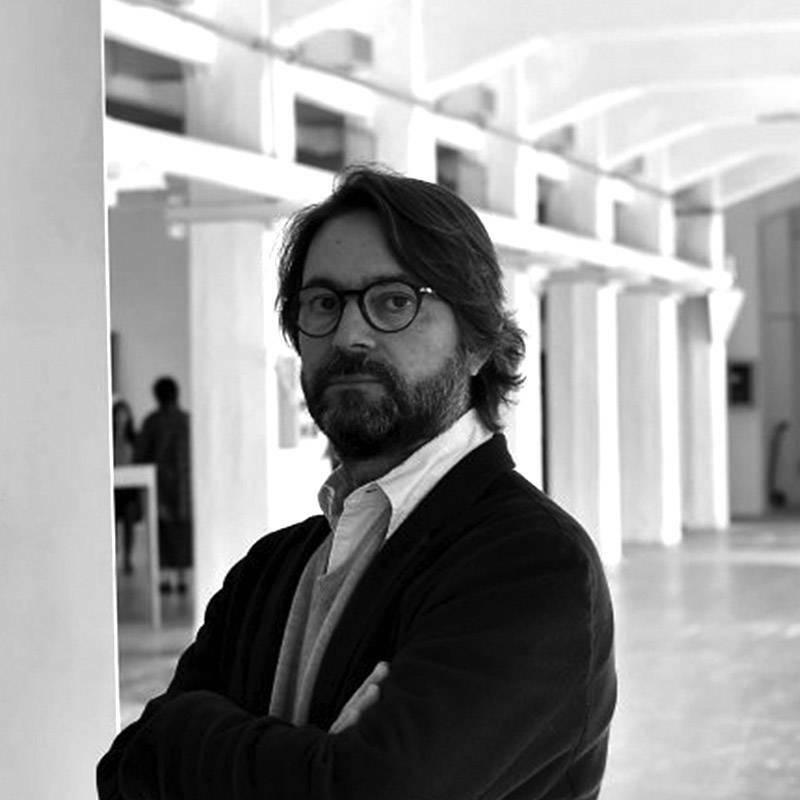 He has held presentations and conferences at the Association of Architects PPC in Como and Brescia, at Politecnico di Milano and at the Floormart fair. 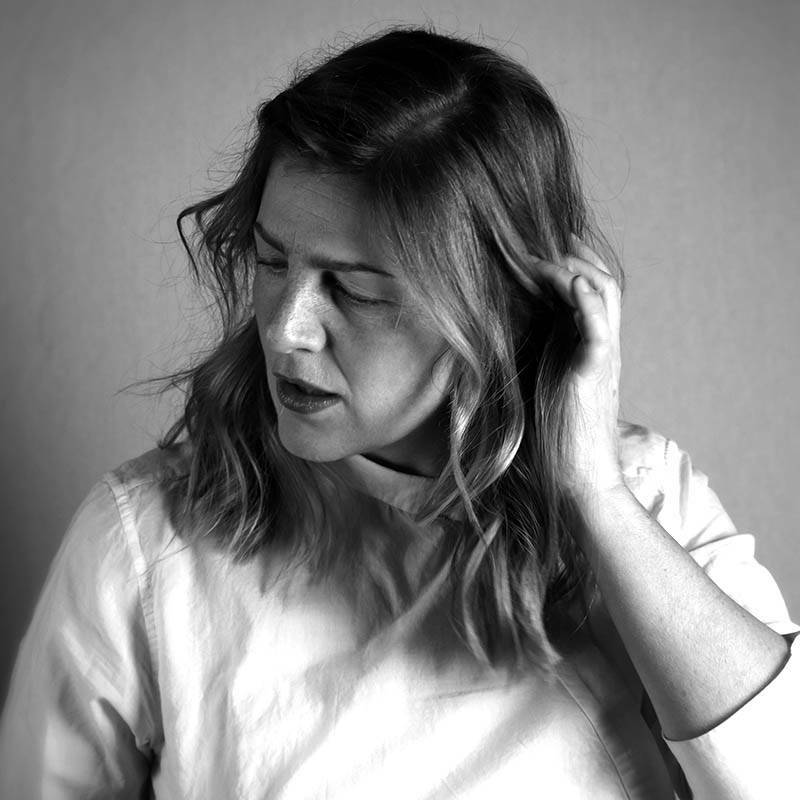 Architect and journalist, Scarzella is a communication expert and a consultant for companies in the design industry as well as curator of research projects, books and international design exhibitions. She has been the editor of the magazine Domus and writes about design and architecture on specialized international magazines. She has been professor at Università La Sapienza in Rome, Università di Genova and at the Estonian Academy of Arts in Tallinn. Founder and vice president of the association DComeDesign for the promotion of female creativity, she designed and currently leads, together with Valentina Downey, the LabBrainDesign. Since 2010 she has been actively working in social design, developing training projects in contexts of social unrest in Asia and Africa and has been collaborating with UNIDO – United Nations Industrial Development Organization. Photographic research, her lifelong passion, is an important tool for her creative work. 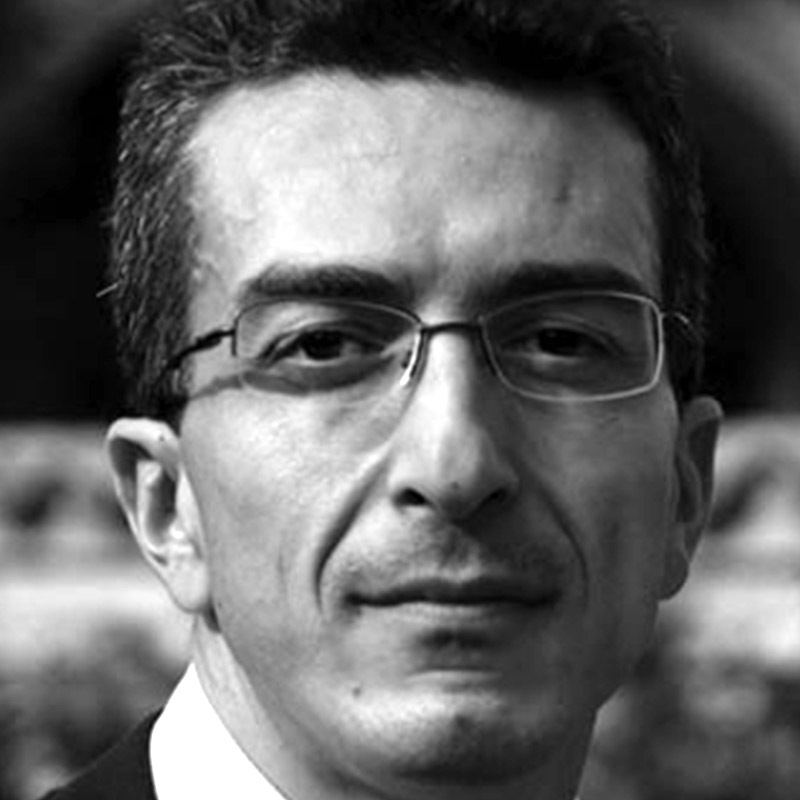 A professional journalist, Masini graduated in Italian literature with a specialisation in Art History at the Università degli Studi La Sapienza (Rome). 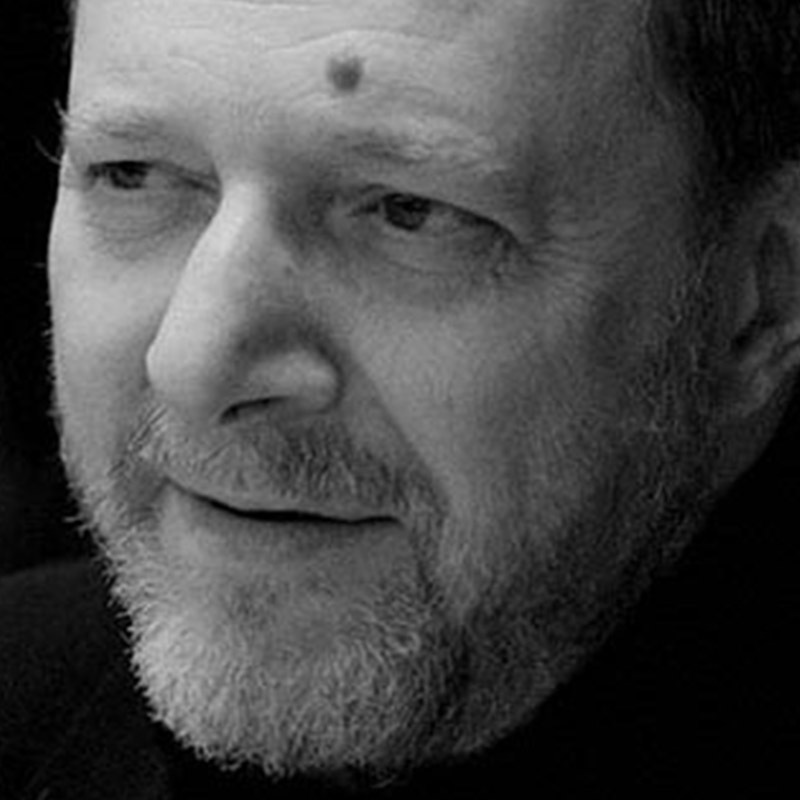 He writes for Quotidiano Nazionale (Il Giorno, il Resto del Carlino, La Nazione) and over the past thirty years he has held various posts in the Group, until becoming the manager of editorial projects. 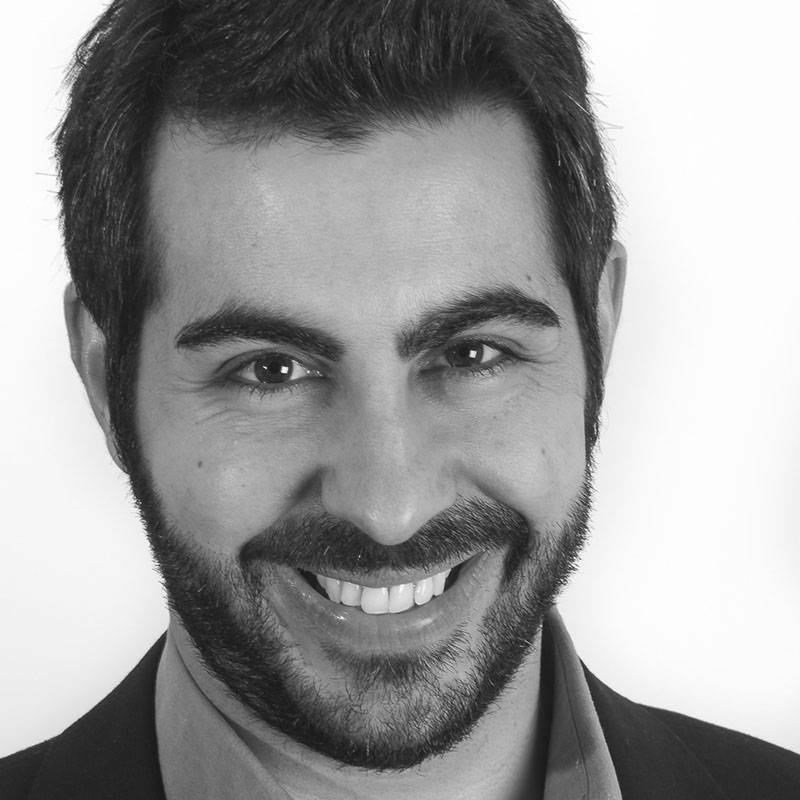 He has a Master’s degree in marketing and communication and another in digital marketing lab, both acquired at the Sole-24 Ore’s Business School. He has taught “Media languages” and “Art Markets” at the Università degli Studi Carlo Bo in Urbino. 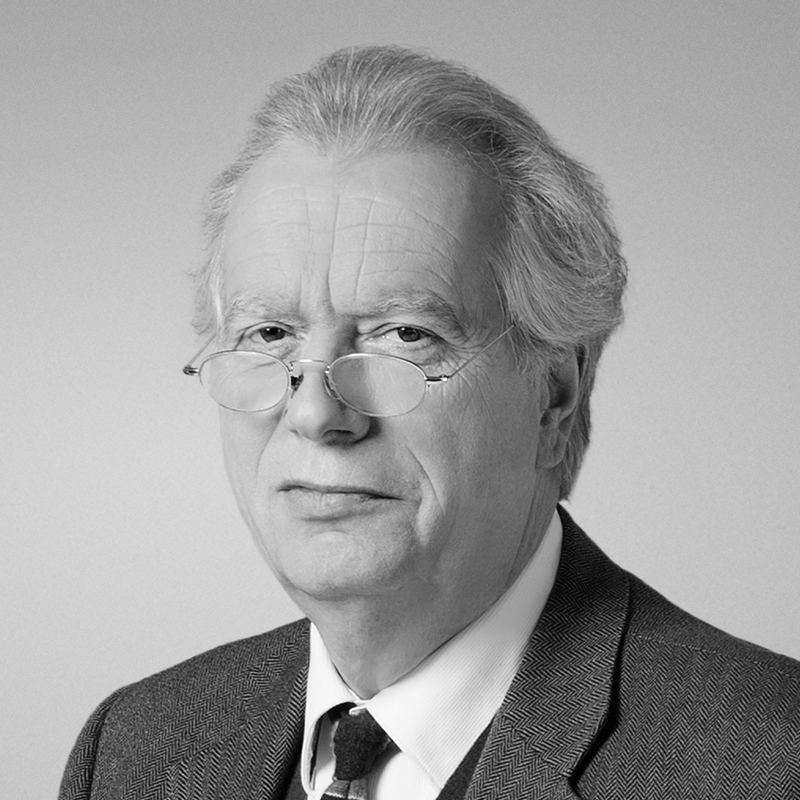 He was a member of the Board of Directors at Ads and Audipress and a member of the Design Prize scientific committee. He recently published the book Gabriella Crespi, Spirito e Materia, arte e design (Gabriella Crespi, Spirit and Matter, art and design) for Odoya. I have always been looking for a design that gives light to architectures. With firms of the sector, as a lighting designer and creative director, I develop the creative project and harmonize it with the industrial process, to create in glass and light. During my working experience I practiced architecture, graphics, interior design and industrial design. What thrilled me the most was glass and lighting. A real revelation that brought me to learn how to elaborate, design and invent with glass and light. I graduated from the Venice Institute of Architecture. I continued the studies at the Polytehnic University of Milan where I learned the design aspects of lighting. From that moment my goal has become the pursuit of efficiency of light, as a result of the beauty of the industrial product. Therefore I learned how to use production and engineering at their best for industrial decorative lamps.